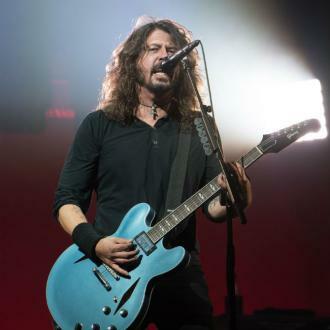 Foo Fighters have put the recording of their next record on hold to focus on their forthcoming performance at Glastonbury. 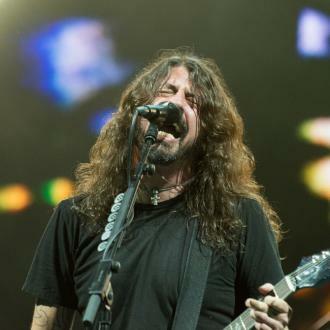 Foo Fighters have delayed their next album to focus on pulling off a blinding set at Glastonbury. 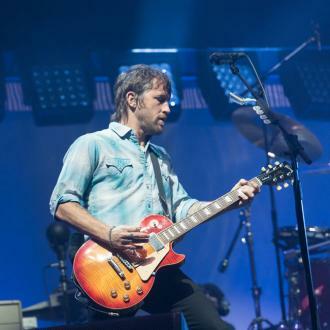 The 'Walk' hitmakers were expected to spend a lot of time in the recording studio working on the follow-up to 2014's 'Sonic Highways' over the coming months, but guitarist Chris Shiflett has said they will be concentrating all of their energy on their forthcoming headline slot at the music extravaganza at Worthy Farm in Somerset, South West England, where they will top the bill on the Pyramid Stage on Saturday June 24. 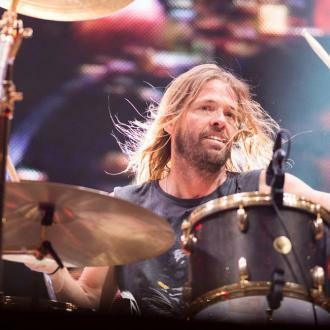 Chris was joined by frontman Dave Grohl, Taylor Hawkins, Nate Mendel and Pat Smear as they announced the news of their headline performance in a video on Glastonbury's Facebook page and founder Michael Eavis confirmed the news at a special concert near the festival venue in Somerset back in February. 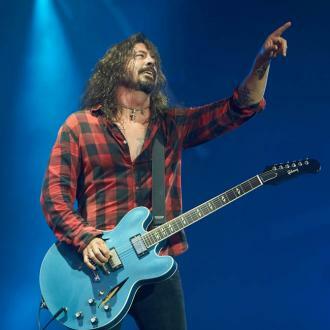 In the Facebook video, Michael and his daughter Emily were seen driving up to the famous Pyramid stage, where the band were sitting with their instruments. However, Emily informed them that they were four months too early. Michael said: ''This is the world famous Pyramid stage that you're headlining on. 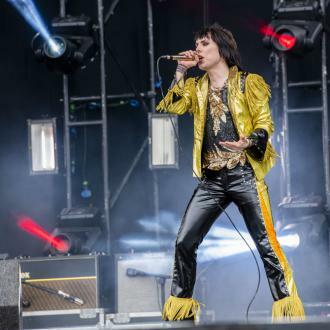 However, they then agreed that the band would play a gig at a venue in Frome, Somerset instead, which was also broadcast live on Facebook. 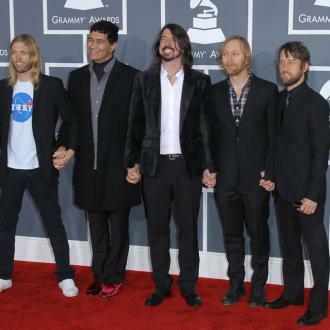 Foo Fighters were forced to pull out of the 2015 festival after frontman Grohl broke his leg. 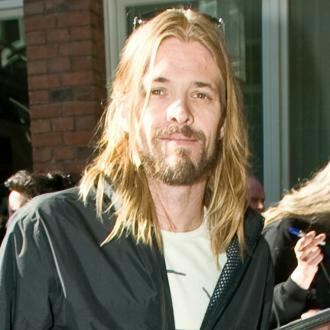 It is the indie rock group's third time headlining, the last being in 2003 and they made their debut in 1997. And, in 2011 they stormed the Park Stage with a surprise set.